Understanding your visitors and what they do within your web site is crucial to running a successful online business. If people can’t find what they on your site easily then it’s quite likely they’ll go elsewhere. As a general rule you don’t want your customers waiting more than three seconds for a web page to appear, as this is a major contributing factor to people not returning to your site for future purchases. In this article we provide a round up on a number of popular online tools that will help you to analyse the underlying behaviour of your customers when they interact with your web site. By using these tools and reviewing the valuable information they provide you can learn to change your web site content and layout to increase the number of return visitors and potential sales. In its most basic form web site analytics provides you with information on which pages visitors are viewing, and where they came from to get your site. Regardless of the size of your web site every business owner should be using some form of web site analytics to help gain a better understanding of what their visitors are doing. Without even the most basic of figures it’s hard to determine where improvements or changes need to be made. Whether it’s selling physical goods or services, or providing information it’s important to know if the way your site is currently designed and structured is being a help or hindrance to your goals. 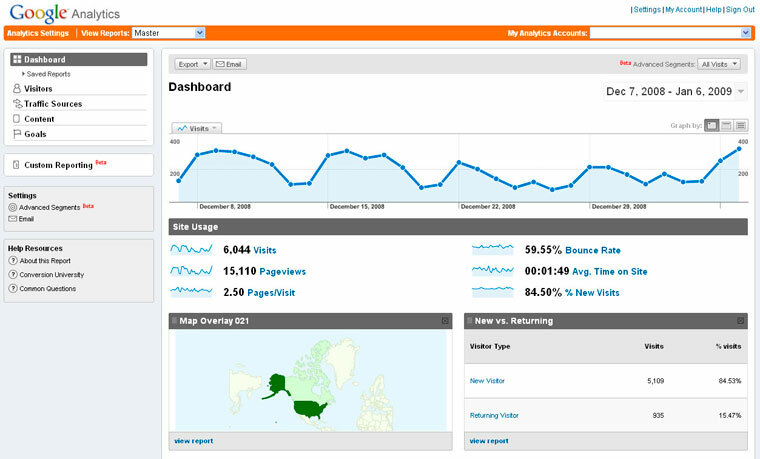 There are a number of analytics packages that you can use both free and paid. Some of these packages such as AWstats and Webalizer already operate within your existing web hosting control panel making use of the statistics recorded by the web server itself. Other systems such as Google Analytics or MixPanel record visitor data based on a special code they provided which is embedded into your web site. This data is then stored and reviewed from the appropriate console or administration area. The main limitation with website analytics is that it only shows you which pages visitors have gone to on your site, not the actual activity that occurred on the page itself. Visitor mouse & click recording provides a great deal of extra information such as what actions occur within a particular page (eg. menus, tabs, forms, video playback etc. ), where they are scrolling to and what content they specifically looked at. There are a variety of popular mouse & click recording systems including Crazy Egg and ClickTale. When reviewing packages look to see if they incorporate the following types of recording data. 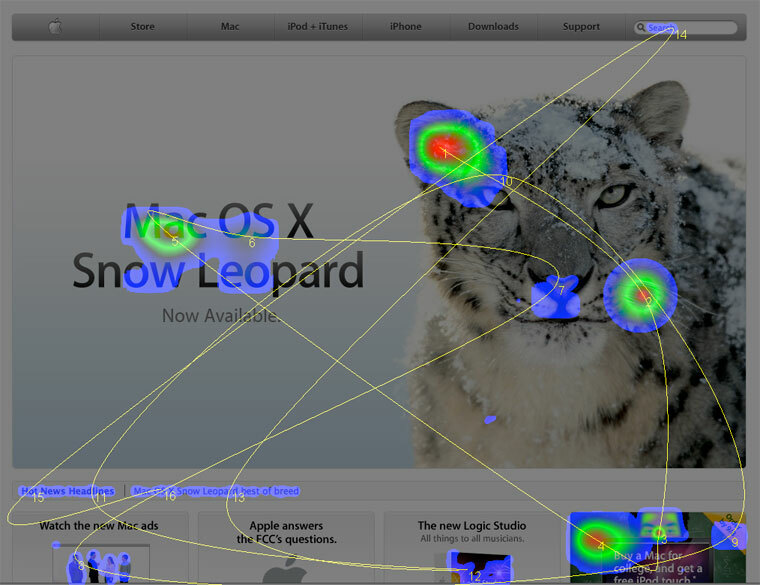 Heatmap: This shows where the average visitors focus is on the site using the location of the users mouse. This helps to understand what visitors are focussing on when visiting your site. Scrollmap: This shows where visitors scroll to on a page. This can help to determine if all the content on a page is being read, or if visitors are moving to another part of the site before reaching a desired conversion point. Clickmap: This shows where a visitor is clicking on a given page. This can help to determine the level of interaction that is occurring on a page and what elements are engaging the visitor and what is being overlooked or avoided. Visitor Recording: This performs a live recording of what a visitor is doing on your site, where their mouse if moving and what they are clicking on. 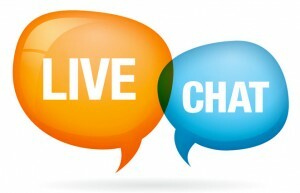 Live chat is usually associated as a customer support tool, allowing visitors to ask questions about products and services they have already purchased. Increasingly however live chat is being used as a service to track what each visitor is doing and then initiate a chat if assistance might be required. For example a live chat could be initiated if a customer jumps back and forth between several similar product offerings which might indicated they are still undecided on what item they should purchase. Another use for live chat is to track the conversations that take place within the chat session to see what people are asking about. Then your web site can be adjusted accordingly to include the information they are looking for. Over time similar questions by new visitors should decrease as the site is being constantly improved to provide the right information. If you have specific questions you would like your visitors to answer, then a live website survey is great way of doing this. Asking users through an anonymous, non-intrusive, and through a quick/easy tool means you can catch users feedback which you may not otherwise receive through other mediums. Live web site surveys are a great way of asking specific questions to your visitor in a fun and engaging way that doesn’t take up too much of their time. 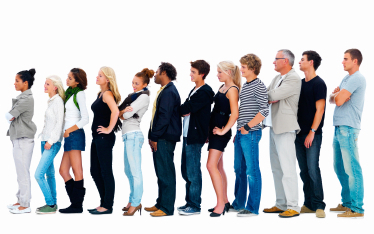 Surveys appeal to visitors as they are anonymous and don’t intrude on their visiting experience. This allows you to capture feedback that you may not have otherwise received through other online communication mediums such as your web site or email.